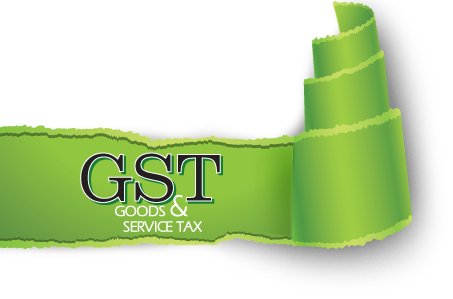 GST-What's it.....! What's in store .....! GST BILLS AS Introduced In Lok Sabha .....!